Of all the ornamental grasses, of which there are many, purple fountain grass (Pennisetum setaceum ‘Rubrum’) is probably one of the most popular. The purple or burgundy-colored foliage and soft, fuzzy-like blooms (which are followed by purplish seedheads) make a bold statement in the garden—on their own or grouped with other plantings. 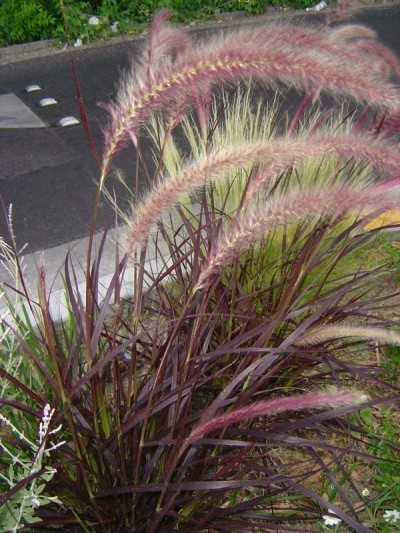 Growing purple fountain grass is easy and requires little maintenance once established. While purple fountain grass is known as a perennial, it is actually considered a tender perennial. 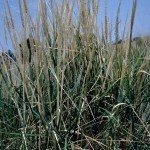 This ornamental grass cannot survive cold winters and is hardy only in USDA Plant Hardiness Zones 9 and warmer (though in Zones 7-8 it can sometimes reappear given adequate winter protection). Therefore, it is important that this be a consideration prior to planting purple fountain grass, as the likelihood of its return each year in zones 6 or lower is slim to none. In fact, in cooler regions the plant is normally treated as an annual instead. However, it is still possible to enjoy this plant year after year when grown in a container and brought indoors for overwintering. You can cut it back to about three inches or so and then place it either in a sunny window in a cool area of the home or simply place it in your basement. Keep the plant moist, not soggy, watering it about once a month. Once the threat of freezing weather and frost has passed in spring, you can set the purple fountain grass back outdoors. 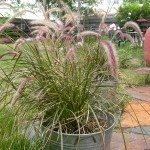 Growing purple fountain grass is easy. Although it can be planted nearly anytime, spring is the most suitable time for planting. These plants need to be placed in a sunny location with well-draining soil. 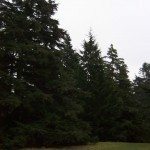 Since mature plants can reach about four feet tall and just as wide, they should be given plenty of room in the garden, spacing additional plants at least three to five feet apart. Dig a hole both deep and wide enough to accommodate the roots and then water your purple fountain grass thoroughly. Caring for purple fountain grass is also easy. The plant is drought tolerant so watering sufficiently every week or two should be adequate. 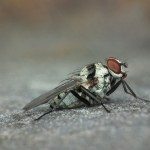 Although nor required, you can give it an annual feeding with a slow-release, balanced fertilizer in spring to help stimulate new growth. You should also cut it back in fall prior to bringing the plant indoors or in late winter/early spring for those left outdoors in suitable climates.